I was just strolling around Facebook when I stumbled on this heart warming piece written by one man to another. The bottom line for me is the fact that these men are role models in every sense of the word and are leading examplary lives. The writer is Pastor Abel Uloko of House on the Rock Church, Makurdi, Nigeria to his father in the lord, Pastor Goodheart Ekwueme of House on the Rock Church Abuja. 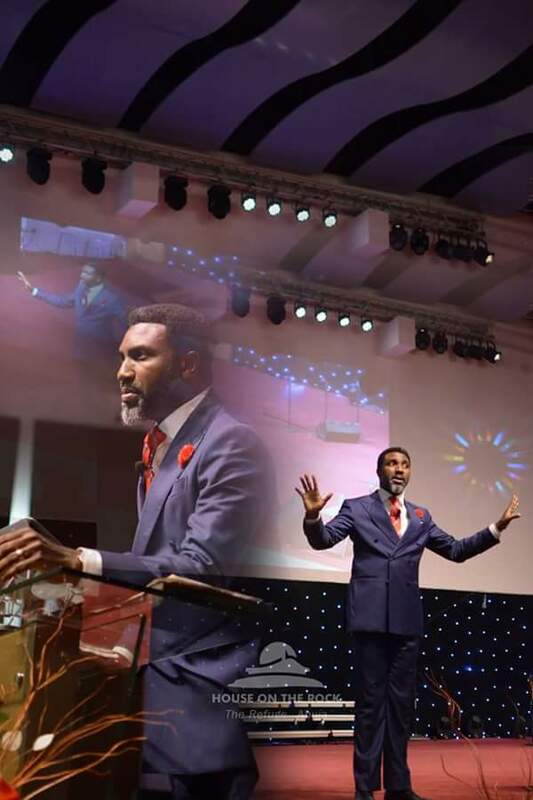 It was to celebrate the man for 17 years of service to the body of Christ in Abuja and beyond. A work that has built me personally too. So I just had to share. 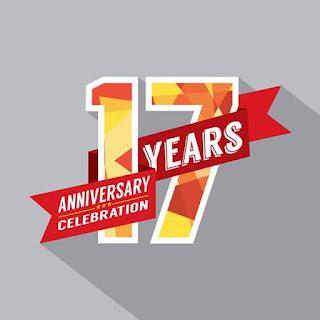 "Congratulations on 17 years of Mass Evangelism and Soul winning, 17years of Undeniable impact and infallible proofs, 17 years of Grace and Glory. 34 gun salute for your doggedness and resilience, 17 years in the City of outstanding Godly Character and Die Hard commitment to Strong family and marital values. Thank for building such a name that does not smell. You made the gospel look appetizing to myriads of non Christians. You taught the Church of Christ in the City of Abuja Excellence. Today I celebrate your 17 years of Pastoral ministry in Abuja City, years of raising Men and women of God(I'm Proudly one) Governors, Senators, Fed. Representatives, Global Business Icons, Good Wives and Husbands. Note worthy is your tireless effort at building Systems and structures devoid of self. Building Selfless leadership models and templates. You have developed so much product for the Christian Church and the Faith Community. You built a facility considered to be the Most Beautiful Church yet in the Nation's Capital City and during your tenure as the President of the Pentecostal Fellowship of Nigeria (PFN) Abuja Chapter, the Church of Christ in the FCT have experienced tremendous growth and Unity of a whole new level. Your resource materials is a huge contribution to the field of Human Knowledge, interestingly, you have delved into grey areas of Life and Godliness thus providing for us adequate and requisite knowledge base for a successful life adventure. No doubt you're a Colossal Enigma and a firm disciplinarian. And your heart of leadership is a beautiful inspiration. Your Humility and Loyalty is unequivocally Outstanding. What a great model and template for posterity your life is. Once again sir, Congratulations on 17 years of the most resounding success of your life's venture Yet(apart from Jesus and Family  ), The Refuge, House on the Rock.